The Visual Science Lab / Kirk Tuck: News flash for people interested in mirror-free SLR cameras that happen to be 4K video cameras! Hey, Kirk, will this also shoot 1080 and is it as good as a Canon D3 MkII? Hi Jeff, The camera's video files run circles around the Canon 5D.2. You can set the camera to shoot at all fps in 1080p. The way most people are using it to get the best video files is to shoot in 4K, transcode to ProRes to edit and then downsample from 4K to 1080p in the edit to get the most detailed files. Also nice to edit with 4K files because one can crop, do a bunch of slides (via "ken burns" effect in crop menus) and still deliver a true, full 1080p file. James is putting it through its paces but e-mailed me this morning that the sharpness is fantastic and there's very, very little noise in the files. This all refers to the video. The NX1 is really sensitive to overexposure, protect your highlights when shooting video (and stills for that matter) and then lift the shadows in post. Also, 4k/UHD rolling shutter is bad, but its virtually non-existent in 1080p, its a great 1080p cam too. 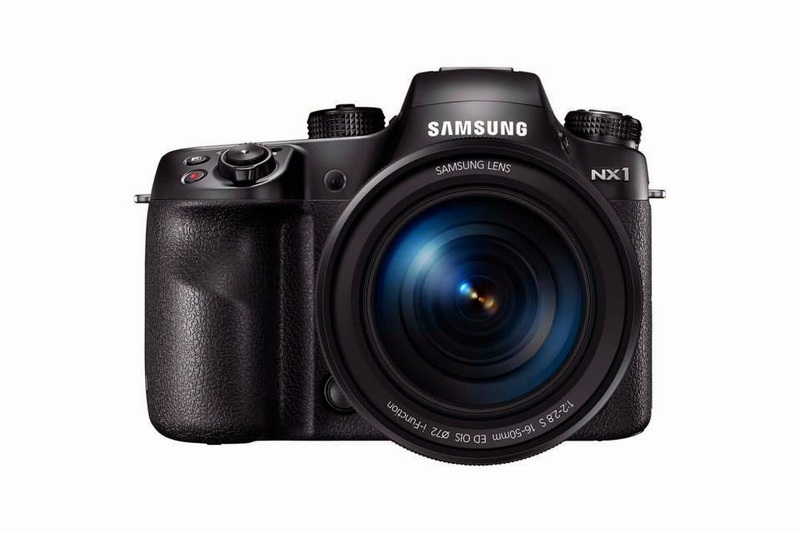 If AF was a better and less noise at 3200 and above, I'd sell my 5d3 and get another NX1. Hey Kirk, that means this is a very inexpensive camera for that level of performance. Your math is bad and the camera has only been widely available since late December.